The Rockets will open the regular season September 21st in Kamloops. The teams home opener is one night later, September 22nd, against the Blazers. 11 of the Rockets first 16 games are on the road. Again the Rockets have the luxury of playing back-to-back games in Portland, but this time the lone trip to Oregon is September 28th and 29th. The Hawks are given the same luxury with back-to-back games in Kelowna February 8th and 9th. This season the Rockets make just one trip to Tri City, but it is for two games on back-to-back nights. The Rockets are at the Toyota Center November 16th and 17th. Playing a double header in Tri City is a first. I like it! The longest home stand the Rockets enjoy is only four games. Those four games are played over nine nights from November 1st to November 9th. We won't have to wait until the new year to see the Seattle Thunderbirds. The two teams face one another December 1st in Kent. Last season the Rockets and T-Birds didn't start their four game seasonal series until the second half. The Rockets won't be traveling into Saskatchewan or Manitoba this season. The furthest East they will travel is Medicine Hat, Alberta. 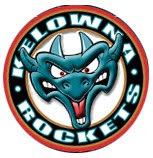 While the Rockets open the season with a home and home series with Kamloops, they close out the season with a home and home vs. the Vancouver Giants. Shane McColgan and the Saskatoon Blades make their one and only visit of the season on November 24th. The longest road trip is five games, with an Alberta road swing in early December. The trip starts in Cranbrook, BC before stops in Lethbridge, Med Hat, Red Deer and Calgary. Those five games are played in six nights. The Rockets play Victoria eight times this season, but six times in the final two and half months of the season. If the trade deadline is indeed January 11th, the Rockets are home to the visiting Tri City Americans. 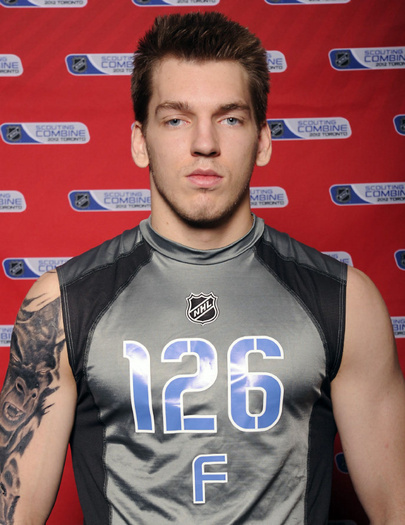 The Buffalo Sabres hold the key in deciding where 18 year-old forward Zemgus Girgensons plays this season. Will he play with the Kelowna Rockets, the team that holds his CHL rights, or will he indeed play at the University of Vermont? The Rockets used their first round pick in the 2011 CHL Import Draft to take Girgensons, who this past weekend was selected in the first round of the NHL Draft by the Buffalo Sabres. The Sabres have ultimate control of where their coveted prospect plays. Is he better served by developing his game in major junior or will he go the college route, something many United States Hockey players choose? If the Rockets can land the Latvian born Girgensons, he would become the first impact forward to join the team since the Calgary Flames sent Mikael Backlund to the WHL in 2009 after, the then 19 year-old, participated at the World Junior Hockey Championships. But, Backlund was with the Rockets for a short period of time, not an entire season, in helping them win a Western Hockey League title. Not since Alex Edler of the Vancouver Canucks, have the Rockets had an explosive 'regular' import player on their roster. 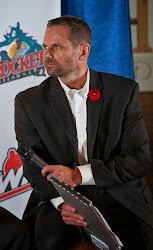 In fact, the last European 'regular' forwards to strike fear in opposing goalies while wearing Rockets colours were Tomas Oravec and Jan Fadrny. The two were teammates in 2000 when Fadrny, acquired from Brandon, played in 56 games and registered 77 points. Oravec was 5th in team scoring with 65 points in 65 regular season games that year. The Rockets are due to cash in on a significant 'regular' forward from 'over the pond'. Let's hope the 2011 CHL Draft and the selection of Zemgus Girgensons accomplishes that goal. 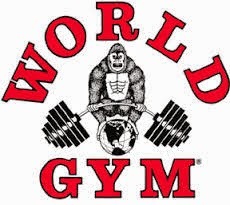 It was the weight of the world lifted off of their shoulders. After months and months of being in the spotlight of NHL scouts dissecting their every move, Kelowna Rockets Colton Sissons and Damon Severson can relax. The two found themselves in Pittsburgh this weekend for the NHL Draft, and in the end, both were selected in the second round by teams that will hopefully make their NHL dreams a reality. 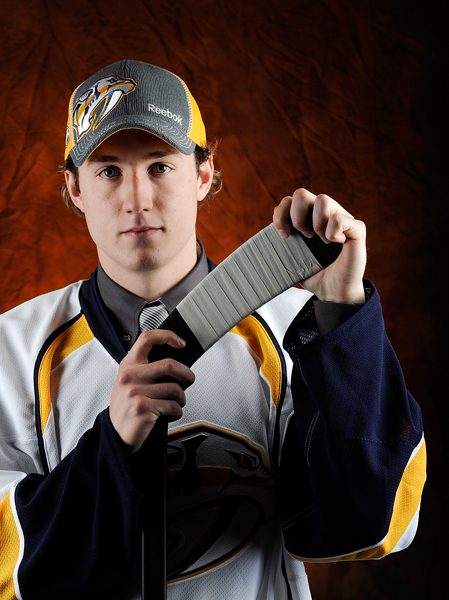 Sissons was taken 50th overall by Nashville while Severson was taken ten picks later by the New Jersey Devils. The Predators struck gold the last time they selected a member of the Rockets organization when they picked Shea Weber in the second round in the 2003 draft. The Devils don't often look at Western Hockey League players as building blocks, but see Severson as a puck carrying defenceman with a heavy shot. The last time the Devils selected a Rockets player was way back in 1996 when they shook the dice on tough guy Scott Parker. Parker wasn't offered a contract by the Devils, went back into the draft, where he was nabbed by the Colorado Avalanche in first round in 1998. While Sissons and Severson were guaranteed to be picked this weekend after taking part in the CHL Top Prospects Game and the NHL Combine, 18 year-old Ryan Olsen was nabbed in the 6th round by the Winnipeg Jets. Olsen has yet to play a game with the Rockets after being acquired from the Saskatoon Blades in May in the Shane McColgan trade. While draft day put a smile on the face of Sissons, Severson and Olsen, the same can't be said for Tyrell Goulbourne and Colton Heffley. Neither Rockets forward heard their name called in Pittsburgh and must now hope to earn a tryout with an NHL team or be selected in next years draft in New Jersey. While nothing is a guarantee, you can bet another Kelowna Rockets player will proudly pull an NHL sweater over his head 12 months from now. Seventeen year-old defenceman Madison Bowey is projected to be a first round selection next June. Here is a letter that I sent to the Seattle Thunderbirds on the sudden death of T-Birds colour commentator Bruce McDonald. McDonald died of Leukemia on Tuesday. He was just 41. I am saddened by the news of Bruce's passing. My belief is he found great joy slapping on the headset and delivering the game to the listening faithful. It gave him purpose. It gave him meaning. It made him a part of something. That is all anyone wants in life isn't it? To mean something. To count. For Bruce, despite being confined to a wheelchair, being on the radio gave him a voice and equal footing with everyone once he entered the broadcast booth. He clearly loved to talk hockey, but specifically about the team he knew, the Seattle Thunderbirds. His eyes often sparkled as he spoke fondly about the players and the organization. My last conversation with Bruce was on February 14th when both he and broadcast partner Tom Beuning visited my broadcast location at ShoWare Center prior to the puck drop. Bruce in his wheelchair had a brown bag in his hand. He handed it to me saying, "Here you go." When I opened it up, much to my surprise, I found a blue winter hat (a toque as I like to call it). His mother Char had made it for me. Bruce's mom promised me she would knit me a hat after I met her earlier in the season. For those that don't know, Bruce's mom is a fixture at T-Birds home games. Char and Bruce would arrive two hours before every T-Birds game and while Bruce was preparing for the broadcast, Char would begin knitting. It was repeated time and time again. The majority of the hats and scarves that Char creates from her skillful hands are given away to those less fortunate. Char is obviously a special lady who brought up a very special son named Bruce. She was darn proud of him and Bruce spoke the same about his Mom's caring heart. While Bruce McDonald's life was cut short by cancer, he lived a life that many able bodied people fail to achieve. His voice and smile will be missed. When I make my next stop in Kent, I will be sure to give Char a hug and for a brief moment, sit back in the broadcast booth to remember Bruce McDonald and the happiness he brought to so many lives, including mine.